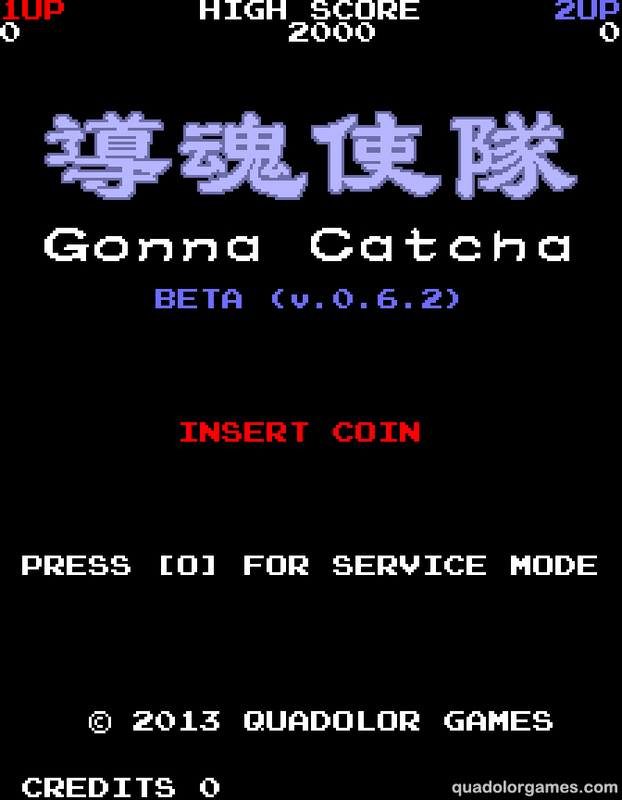 Gonna Catcha Beta Demo Released! The wait is over. I’ve released the Gonna Catcha Beta demo. 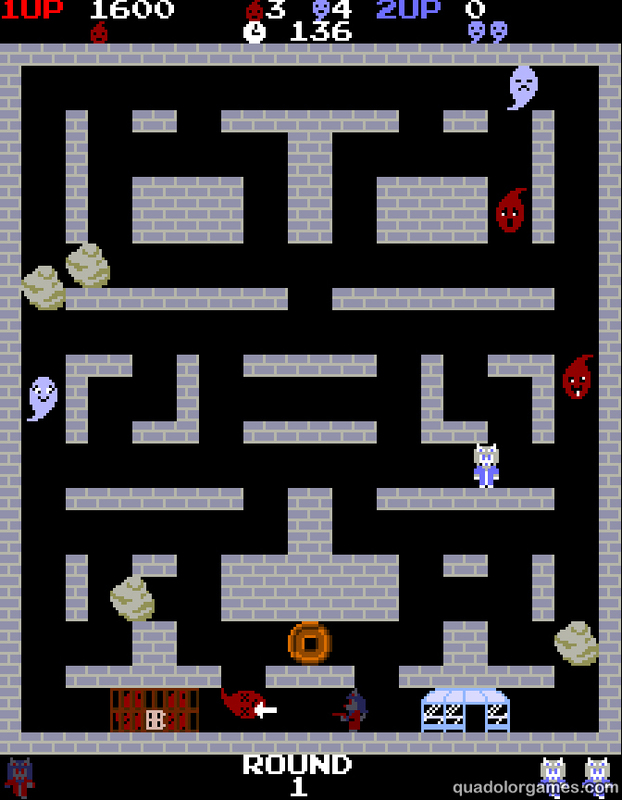 Download it from here. In other news, I’ll have the write-up for my experiences with Rise & Fall at the Ancient Arcade up soon. You’re going to make a public spectacle of yourself. Wait, do you even know how to write that on paper? Gasp! It has a proper title in it now! 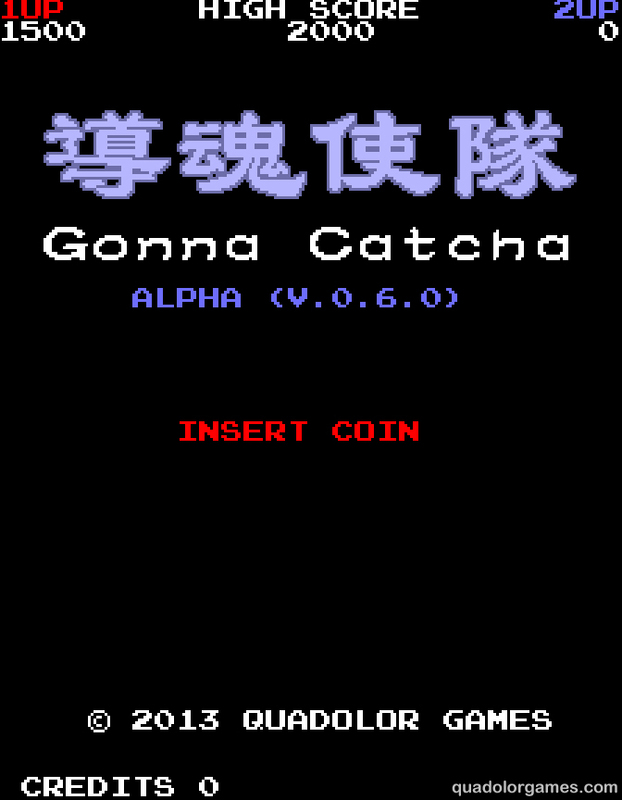 After many changes and revisions, I’ve settled on “導魂使隊” as the Chinese-character title for Gonna Catcha. “導魂使隊” translates to, or at least what I want it to translate to, “team of spirit-guiding emissaries” or “team of psychopomp emissaries”.